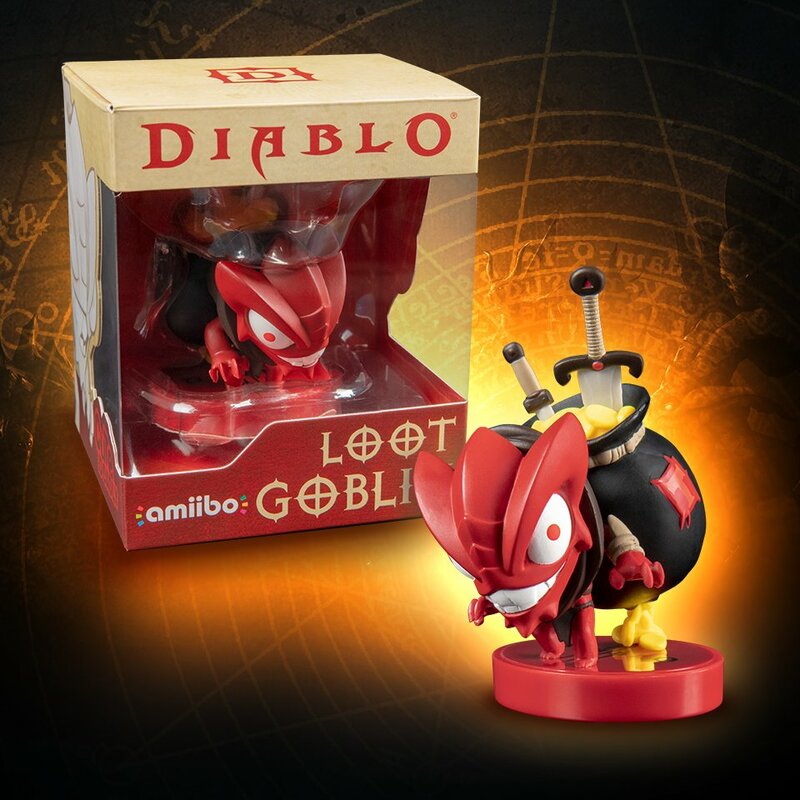 Blizzard Entertainment has announced plans to release a Loot Goblin amiibo next month, which will be compatible with Diablo III Eternal Collection on Nintendo Switch. The Loot Goblin amiibo’s existence was uncovered after the genre-defining action RPG was data mined, where it was suggested that it could be used to create a portal that would lead to an unknown location. While we know that the amiibo will be made available at retailers in December, Blizzard hasn’t provided any additional information about what it will do when scanned. Diablo III Eternal Collection will release for Nintendo Switch worldwide on November 2nd.